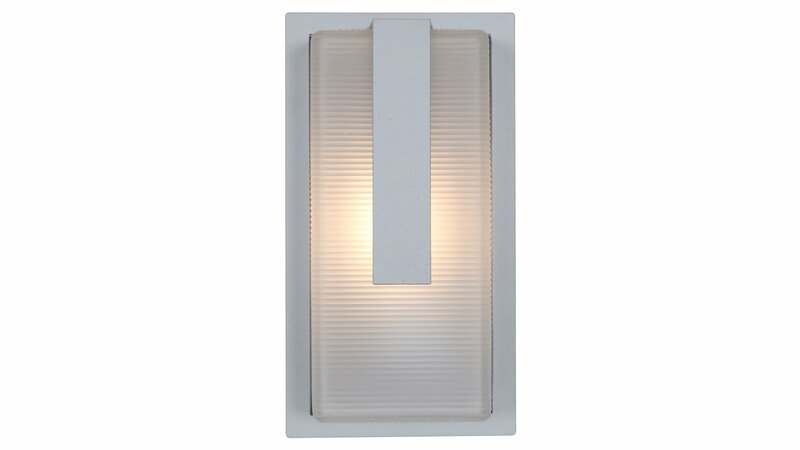 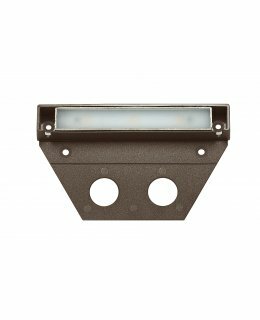 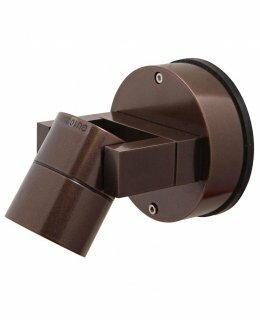 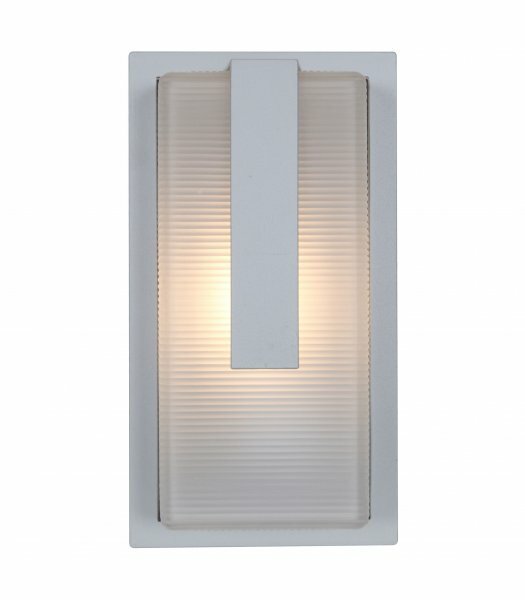 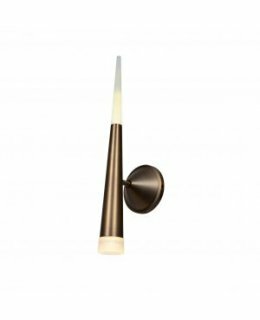 Neptune 20012 Outdoor Wall Light is available with a Bronze or Satin finish with a Ribbed Frosted glass diffuser. 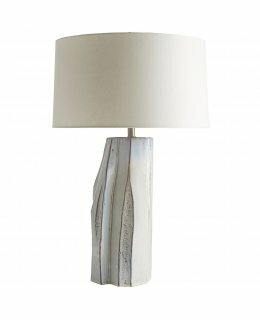 Two lamping options. 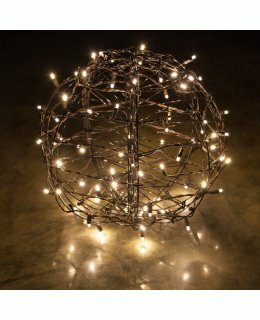 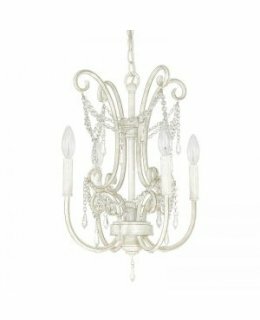 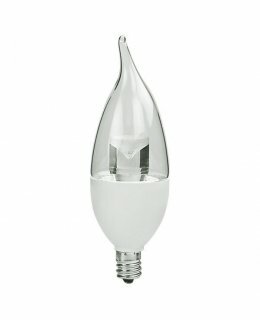 INC: One 75 watt max 120 volt medium base bulb is required, but NOT included. 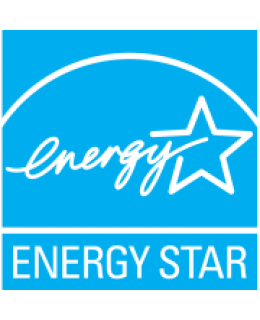 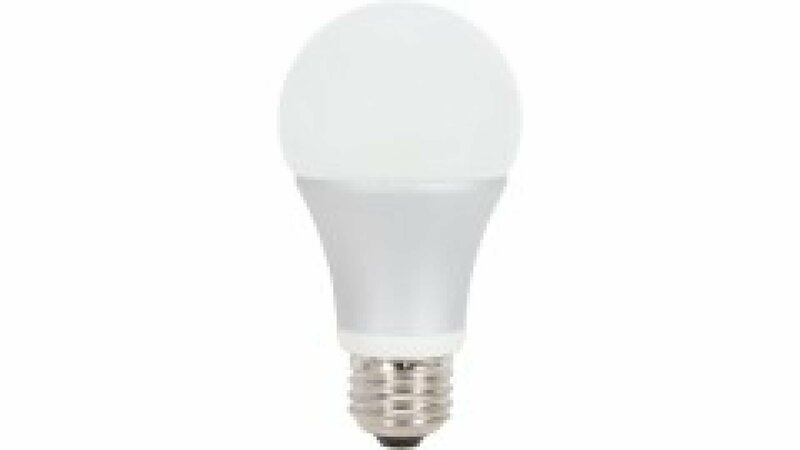 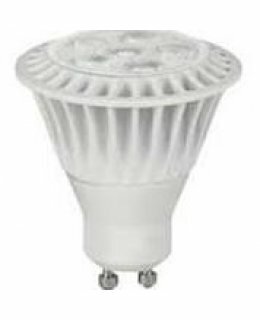 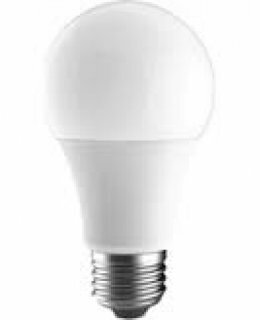 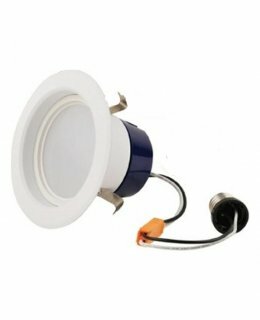 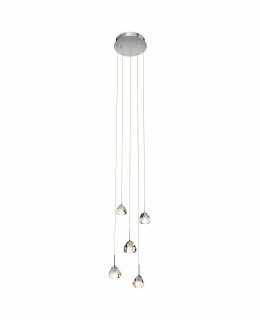 LED: One 9 watt 120 volt replaceable A19 medium base LED bulb is included. 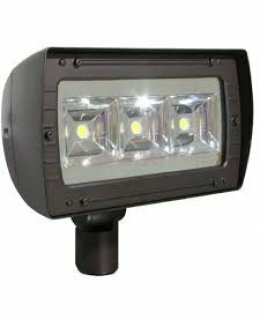 7 inch width x 13 inch height x 5 inch depth. 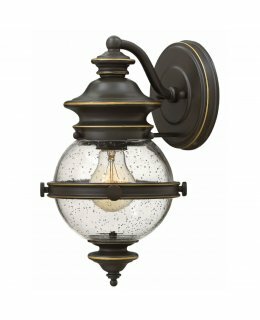 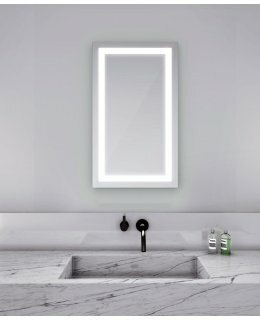 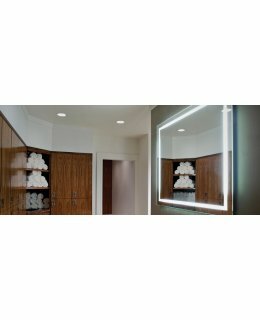 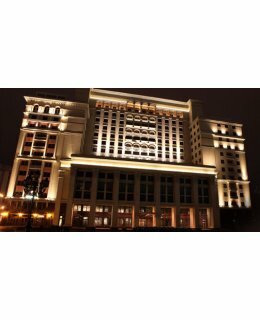 UL listed for wet locations. 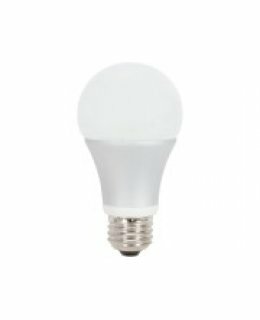 Marine grade.